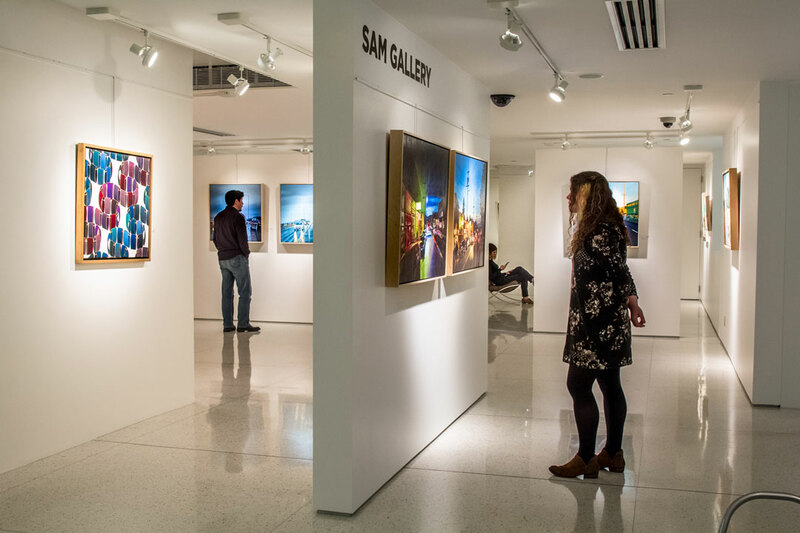 Did you know that SAM Gallery has been around for 45 years?! 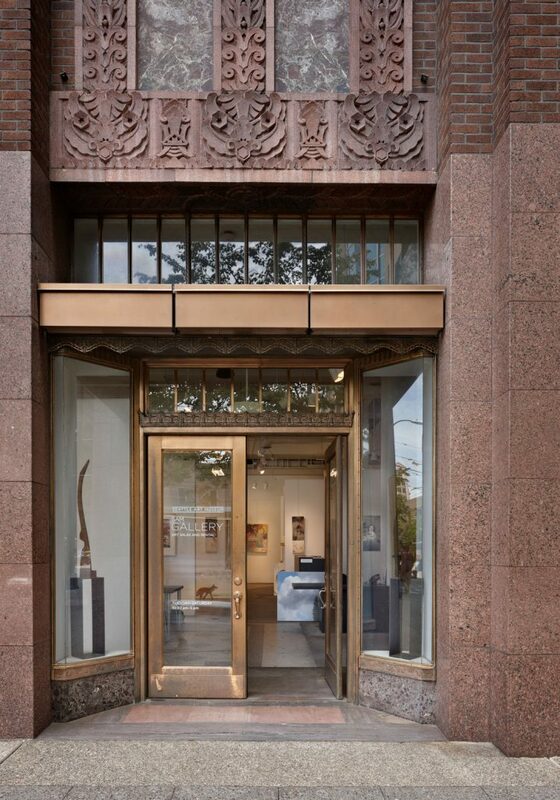 In 1973 the Seattle Art Museum’s Rental/Sales Gallery was started by a visionary group of docents led by Jackie Macrae. They operated out of a space in the Seattle Center, selling the work of local artists in order to raise money for SAM’s volunteer programs. When the gallery turned out to be successful, a part-time employee was hired in 1989. That person was Barbara Shaiman, a local ceramics artist who also ran Shaiman Contemporary Craft. Shaiman worked for the Seattle Art Museum for 24 years and continues to attend openings, as well as show her own work. In 2000, Jody Bento began to work for Shaiman at SAM and today, Bento continues to oversee the gallery. 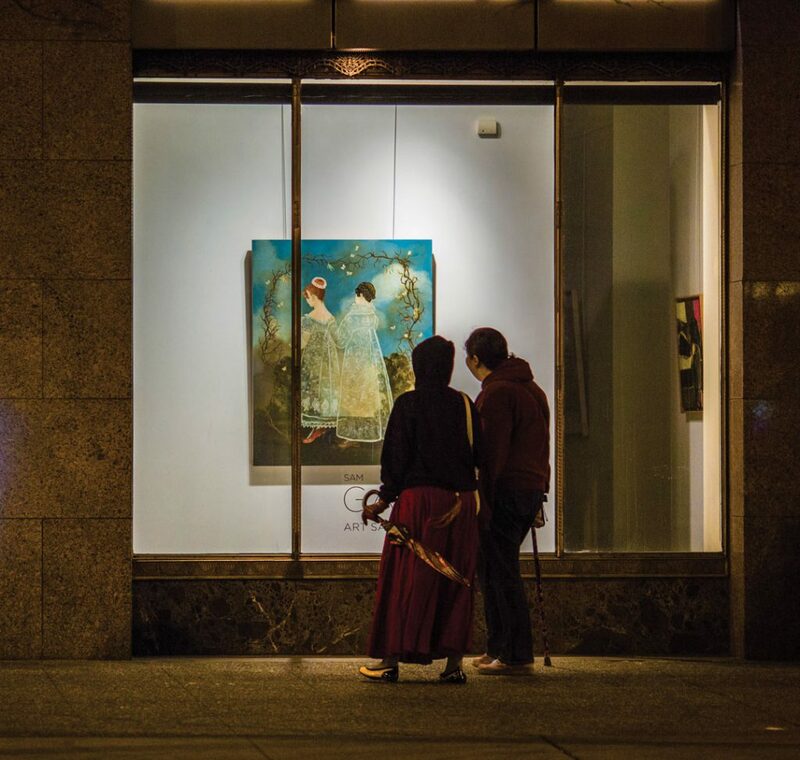 In the 45 years that SAM Gallery has rented and sold Northwest contemporary art, it has mounted hundreds of shows including thousands of Northwest artists. Check out the current roster of SAM Gallery artists. To celebrate this milestone, we’re sharing some photos from over the years. Join in the success of the gallery and spend time with some of SAM Gallery’s Northwest artists at the opening for the 45th Anniversary Show on First Thursday, November 1. Images: Photo: Natali Wiseman. 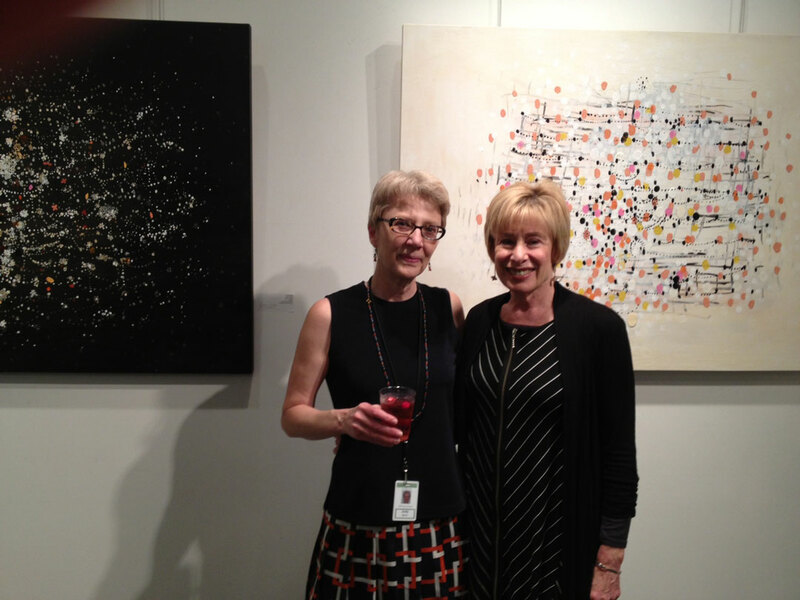 Jody Bento, left, Barbara Shaiman, right, pictured with paintings by Deborah Bell. Photos: Ben Benschneider. Attendees at SAM Gallery opening, 2017. 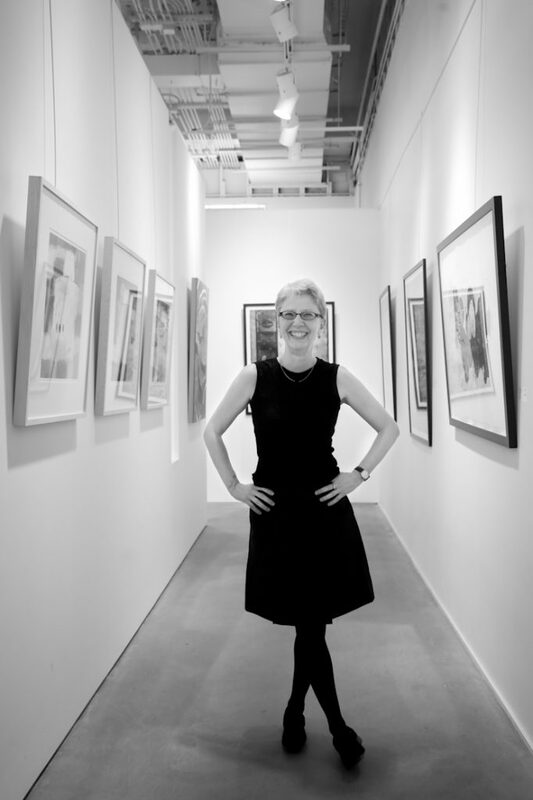 Jody Bento, Associate Director SAM Gallery, pictured in the gallery’s Seattle Tower location. Photo: Jen Au.